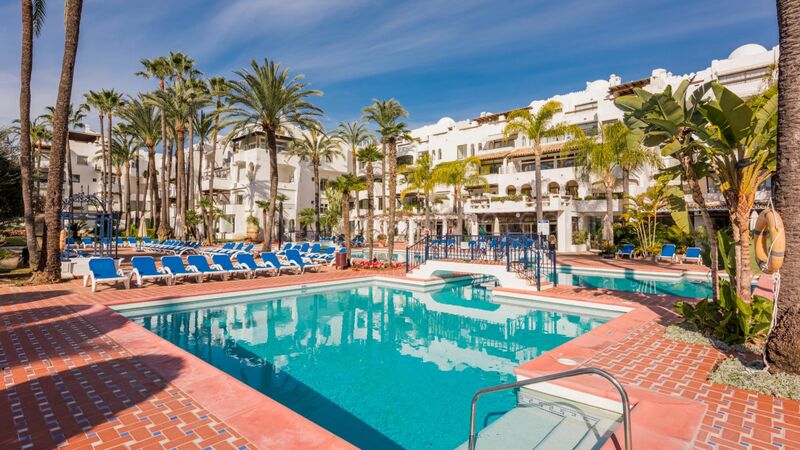 La Alcazaba Puerto Banus is a superb development with an impressive track record. 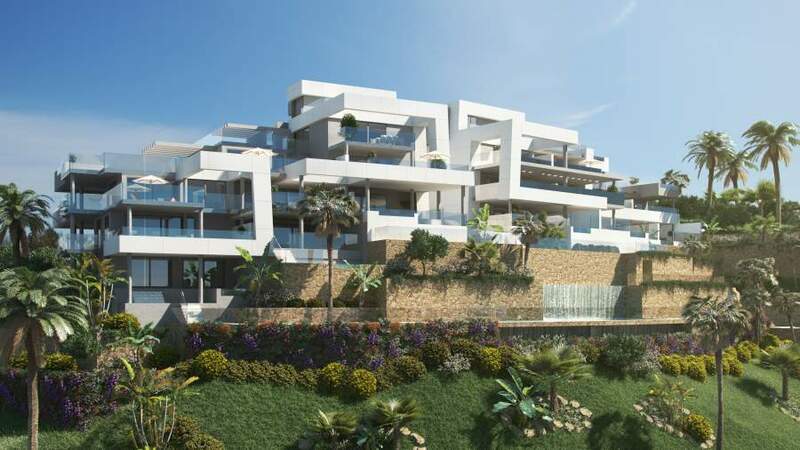 The project is located just a few minutes walk into the heart of world-famous Puerto Banus, with its array of shops, boutiques, bars and restaurants. 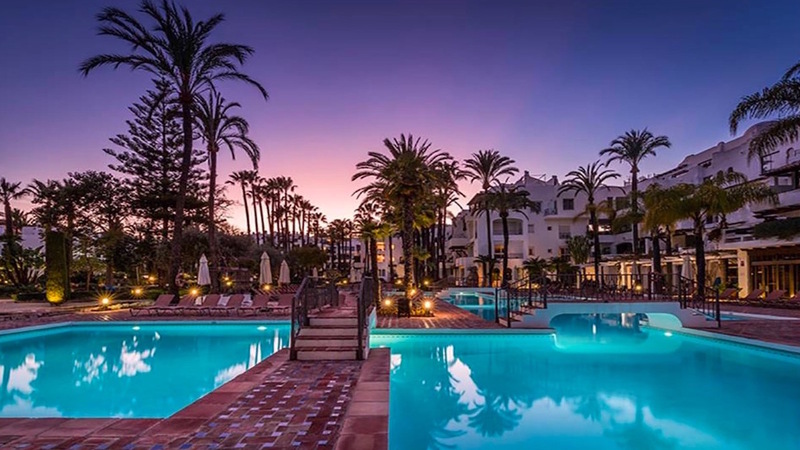 In addition, there are plenty of on-site amenities, such as stunning outdoor swimming pools, indoor heated pool, gym, restaurant and on-site reception and concierge. 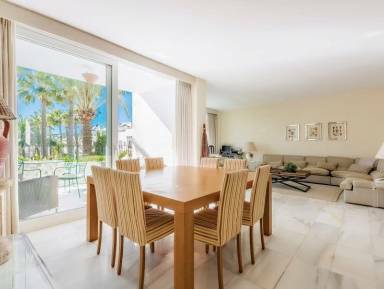 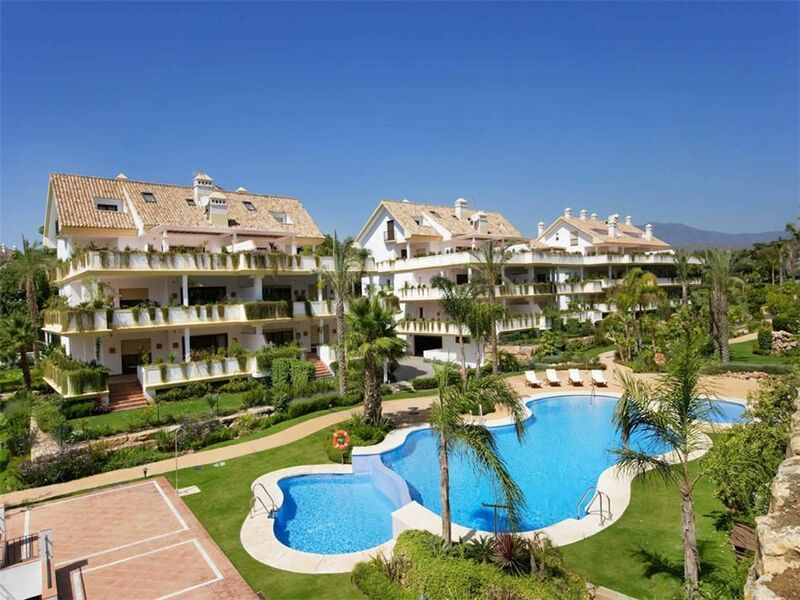 We have access to all available properties for sale in La Alcazaba Puerto Banus. 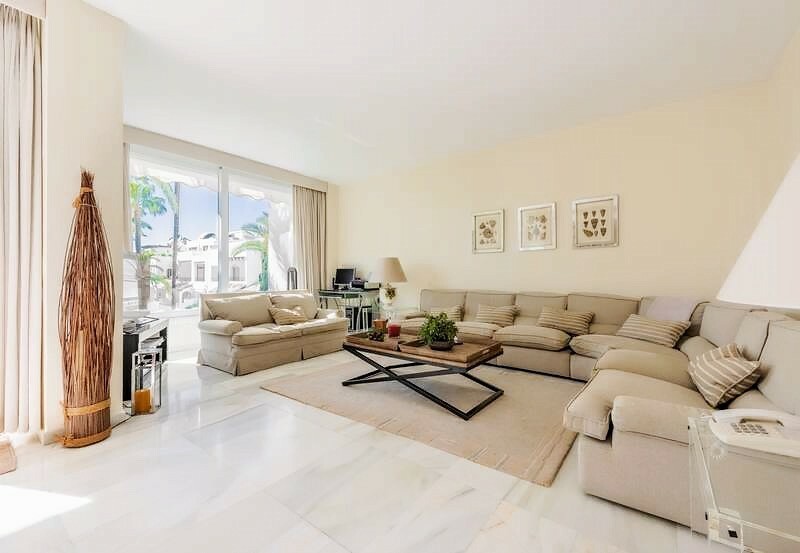 Enquire for details of today´s prices and availablity.